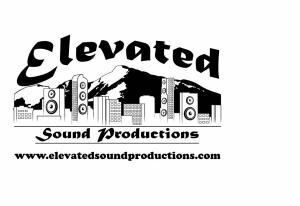 Elevated Sound Productions specializes in complete event production including professional quality sound and lighting, catering and decor for any event at your location of choice. We are also able to provide a space for most events at our intimate venue located in a historic building near downtown Denver with views of the city and mountains. We are committed to ensuring that for your event every detail will be just the way you imagined.